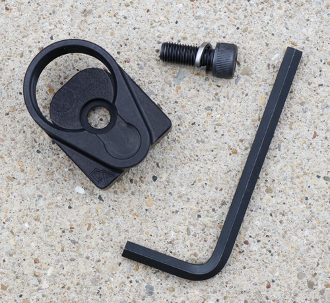 AK M4 Stock Adapter for Yugo rifles (works with M70, NPAP and OPAP). One of the toughest adapters on the market! 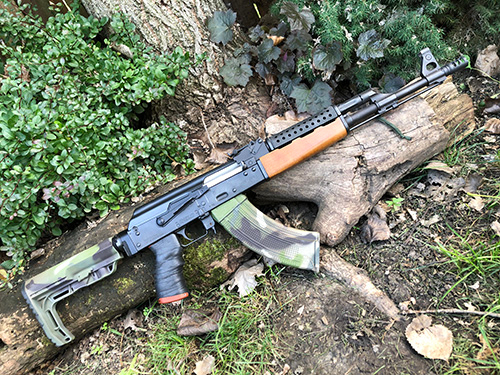 Perfect accesory for those who want to upgrade their AKs! Installs in minutes! 1 screw only! Made in USA by Definitive Arms. Please select options from drop down menu (adpater alone, adpater with tube combo or adapter with tube combo and Mission First Tactical Stock in BLACK).